Hello and welcome to Truth OR Myth, in today’s episode we’ll take a look at Kathryn Janeway,s state of mind and the possibility that her judgment was impaired while travelling through the delta quadrant because of a mental illness. Very little canon is known about Janeway’s career prior to commanding Voyager. We know she was a scientist and served on the USS Al-Batani and that’s pretty much it. But that in itself is very important, why you ask? Because she was used to analyzing things and coming to a logical conclusion about those things. It’s probably why she was so close to Tuvok, she could understand him, and perhaps even envied his logic unemotional abilities slightly. 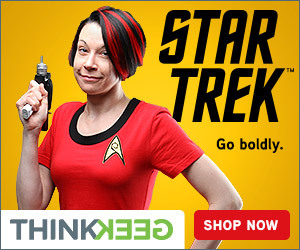 Now you might be saying, isn’t pretty much EVERY Starfleet Captain a scientist? They all seem to be exploring something. And although a Captain can come from pretty much ANY department or field within Starfleet, most don’t have to make life-altering decisions in basically their first day of command of their first starship. 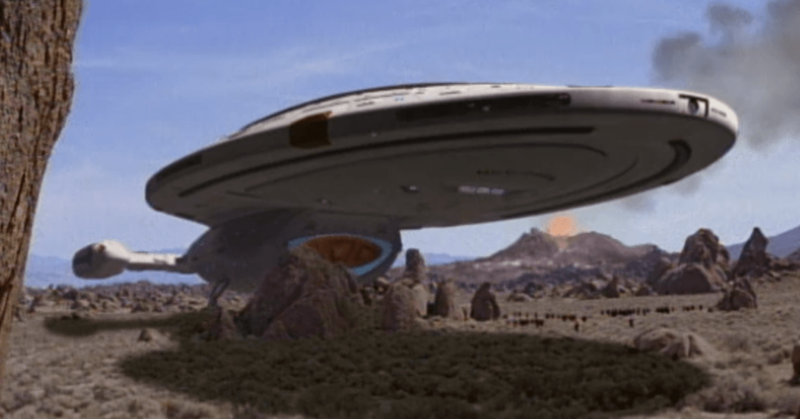 Now, let us take a quick look at events throughout Voyager’s 7 Seasons and see if there are any other signs that she could be mentally unstable. In the Episode, “The Phage“, watch Janeway’s reaction after finding out the Vidians had not only stolen Neelix’s lungs but had placed them into another one of themselves. She looks on the verge of having a nervous breakdown, doesn’t she? It’s like things are out of control for her and she’s free falling uncontrollably. The Episode “State of Flux” sees a crew member, Seska, Betrays Chakotay and ultimately Janeway herself. With Seska NOT exactly being quiet about why she did it. Season 2’s Opener “The 37’s“, sees Janeway having to deal with a potential punch to the gut. 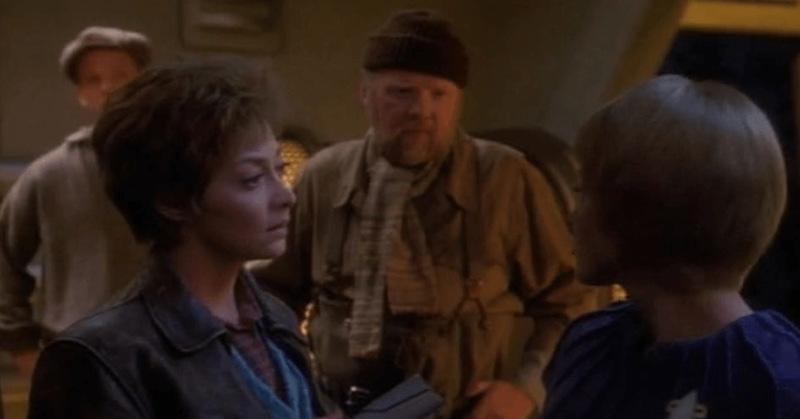 After finding a human colony, the crew must decide whether or not to stay on the planet or continue to the AlphQuadrantnt on Voyager. Though no one leaves, the stress leading up to that reveal must have been immense on Janeway. Then in “Cold Fire“, Janeway gets her hopes up when encountering the female Caretaker protecting an Ocampa Array colony out in deep space. She thought that this could be their way home, and after the recent events of the episode “Persistence of vision,” this must have been a doubly painful blow to her psyche. In “Alliances“, Voyager is falling apart and Janeway decides to bend her Starfleet morals and attempt an alliance with the Kazon. In the end, of course, it doesn’t work out and Janeway gives a speech about the Starfleet Bible. When you look at this episode closely you could see that Janeway was struggling hard to put outside the Starfleet principles she had clung to so hard and blindly while in the Delta Quadrant. And then when it doesn’t work out, Janeway goes out of her way to make sure EVERYONE knows that she was right and they were wrong. It seems as though she’s been blinded by Starfleet Regulations and used this event to bolster herself up psychologically. 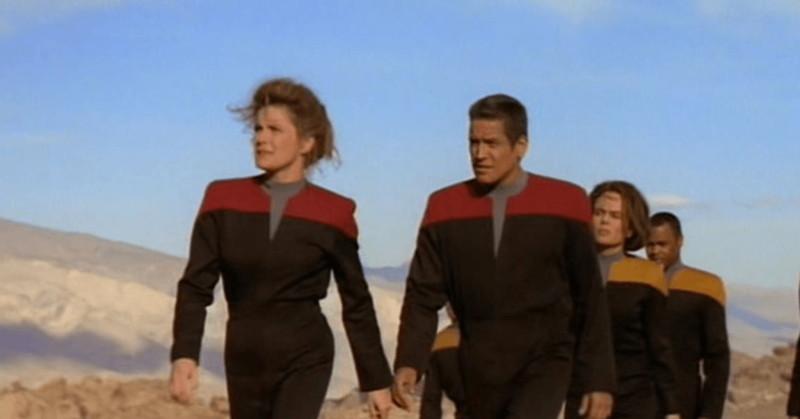 In “Tuvix“, Janeway forces the separation of a melded transporter accident of Tuvok and Neelix. After Tuvix is told a separation couldn’t happen and begins to live his new life, Janeway decides to murder him. What happened to her speech in the episode the phage? Guess it only applies to everyone, not under her command. That she can kill anyone on Voyager she wants. And in “Basics Part 1“, Janeway’s world comes crashing down around her after the Kazon, with Seska, successfully take over Voyager and strand the crew on a hostile planet. The Events of season 2 shows us that Janeway is definitely great at hiding her emotions. 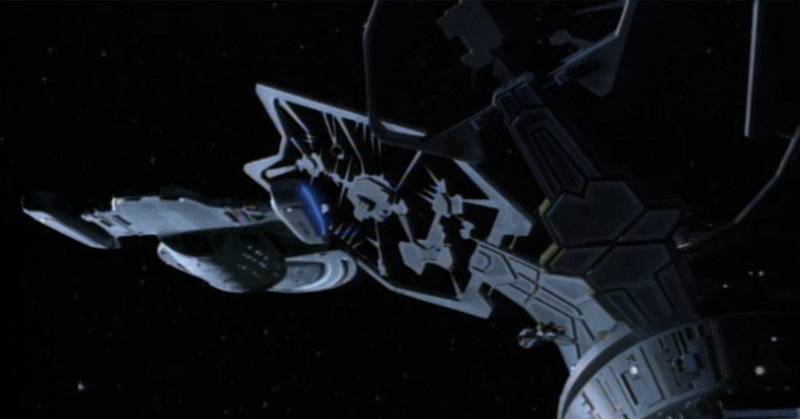 Imagine what she must have felt as Voyager struggled through quadrant just trying to get home. This culminating in being stranded on a hostile planet and watching her ship take off to be used against the Delta Quadrant itself by the Kazon, but more importantly Seska, a former member of her crew. What’s interesting about all this is not just the fact that she can put on a brave face, but the fact that she can suppress all those emotions so thoroughly. She’s burying every bad thing that happens and dealing with it alone. But burying things always comes with a cost, and as we keep delving into Captain Janeway’s mind we’ll see if Janeway ends up paying that cost or not. It’s really easy to just watch an episode and see it for the surface of what it is. After all, it’s a show designed to entertain us and give us hope. But it’s also designed to make us think. And so far, if you step back and look at Janeway from an unbiased position you can see that there definitely IS something wrong with her. Murder death and betrayal are all around her constantly, yet all we ever see is maybe a slight outburst, a single tear or a stone face from her. We can all understand that Captains need to look confident and almost god like when commanding a vessel, but the question we have to ask is if she was in the Alpha Quadrant and all these events happened would her reactions have been the same. Now you might think that’s an unfair question since she’d have Starfleet and it’s resources to help her and her crew, and from a purely external view, you’re right. But in this episode we’re looking at the internal workings of Janeway, so the question is valid. 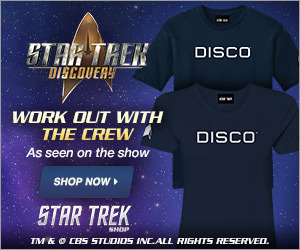 So would Janeway be allowed to disobey the Prime Directive, kill crewmen and have to bury all her emotions and feelings? And the answer is of course no. She would have gotten instructions from Starfleet about the Ocampa/ Kazon situation effectively not having to sustain the burden of that decision on her own. This is her first command and basically her first week and all this happens, the physiological strain must be immense. The problem with Janeway is that she doesn’t have an outlet for her internalizations. See she adapted to the situation externally quite well. She followed Starfleet Regulation at all times, to the letter, merged the crews, promoted officer, explored the Delta Quadrant to the point where it almost felt like a she was on a Starfleet Mission, and that was the right and a good thing to do. But what she forgot was the counterpoint to the external situation, the internal one. What Janeway should have done was thought about what would happen to her and the crew if they were in the Alpha quadrant and noticed one glaring thing, she didn’t have anyone to confide in. To talk about distressing situations and work them out. Instead, she just smiled and repressed a very unhealthy thing to do. Of course, the Captain can’t go around talking to all the crew members about her feelings, but what about Tuvok? She was longtime friends with him and could have pulled him aside and explained her intent to use him as a sounding board for her internalizations, wouldn’t Tuvok have found that not only logical but a necessity? And I DO believe that he could have been trusted to keep secrets, regardless of the events of Prime Factors, after all, he did that FOR her, not against her. But instead she focused on the external and went on smiling creating an imaginary world in her head where everything would work out just fine, but the question is did it really? Thanks for watching today’s episode of Truth OR Myth, the Captain’s Mind Part 1. Later on, in the series, we’ll take a look at the other seasons of Voyager and see if Janeway continues to make questionable decisions due to the effect that events have on her physiologically. 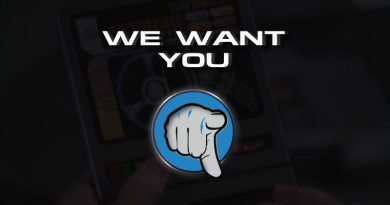 Don’t forget to like and subscribe to the channel so you won’t miss this in-depth look at her mind or miss any of the other episodes in this series where we take an in-depth look at the Star Trek Universe and ask ourselves, does this make sense?